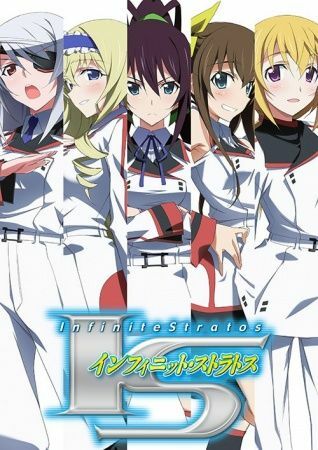 An exoskeleton weapon engineered by Japan, Infinite Stratos can be piloted only by women. Its power and combat prowess are so immense that an international treaty has been signed banning its use as a military asset. Guided by the legendary pilot Chifuyu Orimura—their strict homeroom teacher and Ichika's older sister—Ichika and the girls will need to use everything at their disposal to defend themselves and their academy against the dangers that will arise during the course of their thrilling school life.